Yes, you read that right! 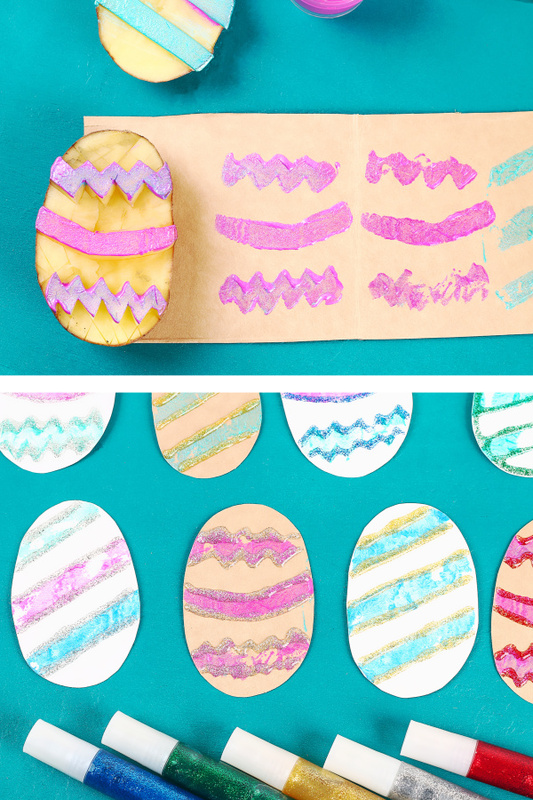 Here, we show you how to transform a potato into a super cool Easter egg stamper. 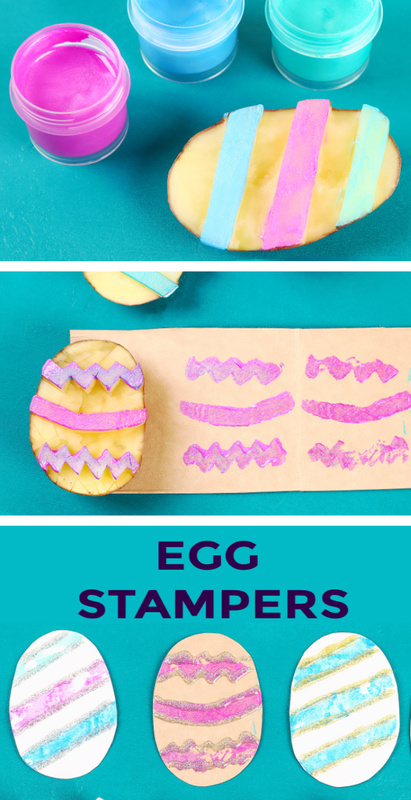 Kids can then use that stamper to make and decorate Easter eggs! 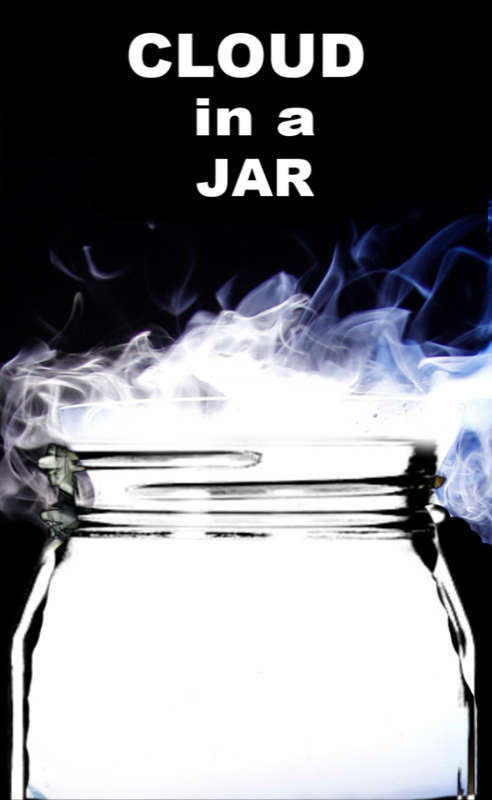 Read on for the easy tutorial. 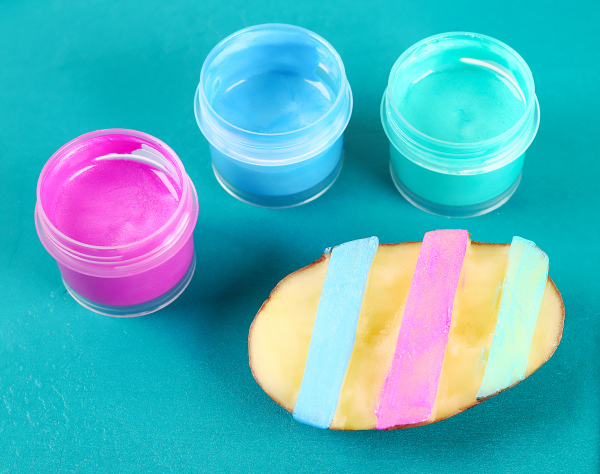 All you need for this activity is a potato, a knife, and some paint! 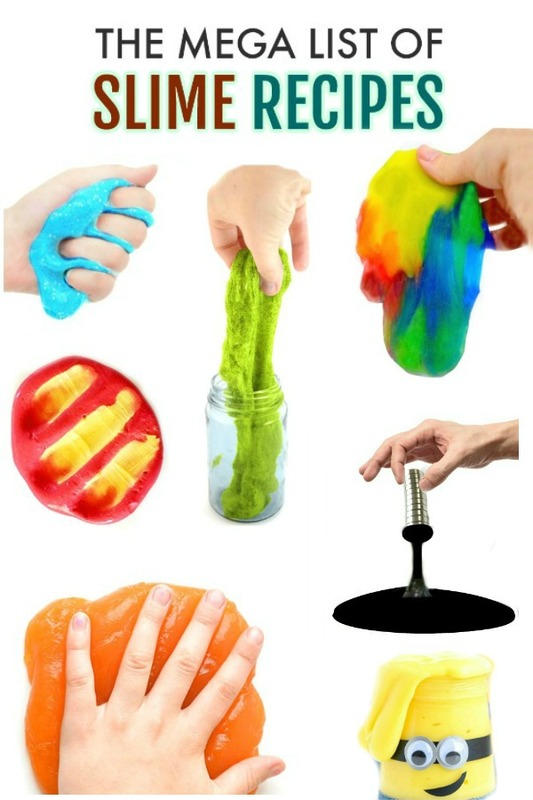 Kids will definitely need help making the potato stamper, but after that they can be left to freely create. 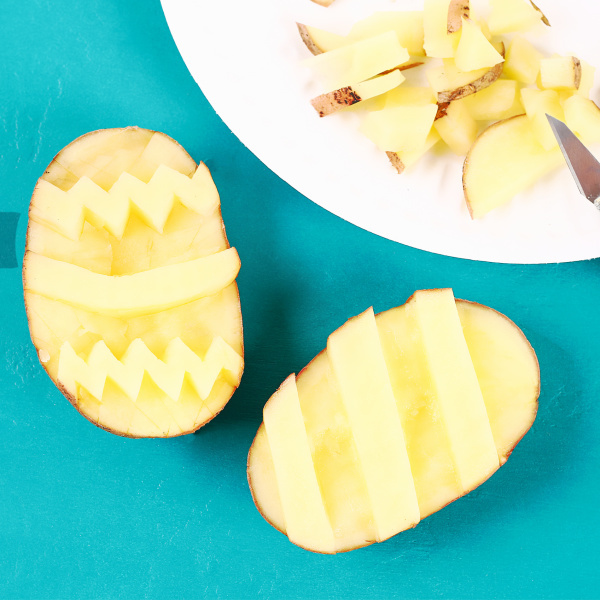 Are you ready to turn a potato into an Easter egg? 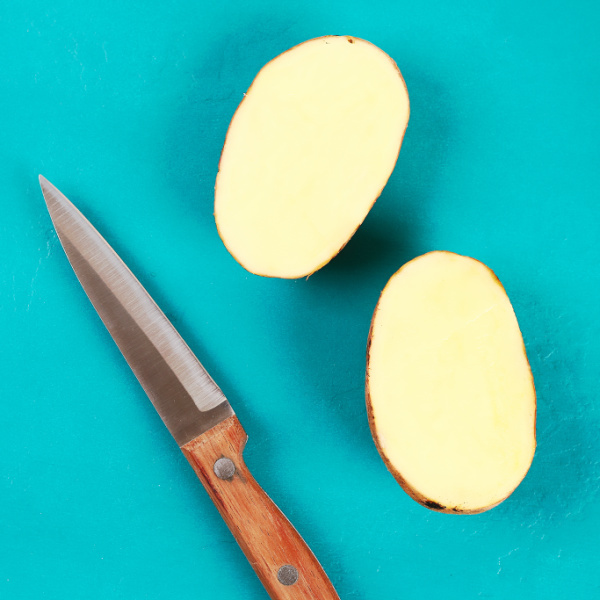 Begin by cutting a potato in half. 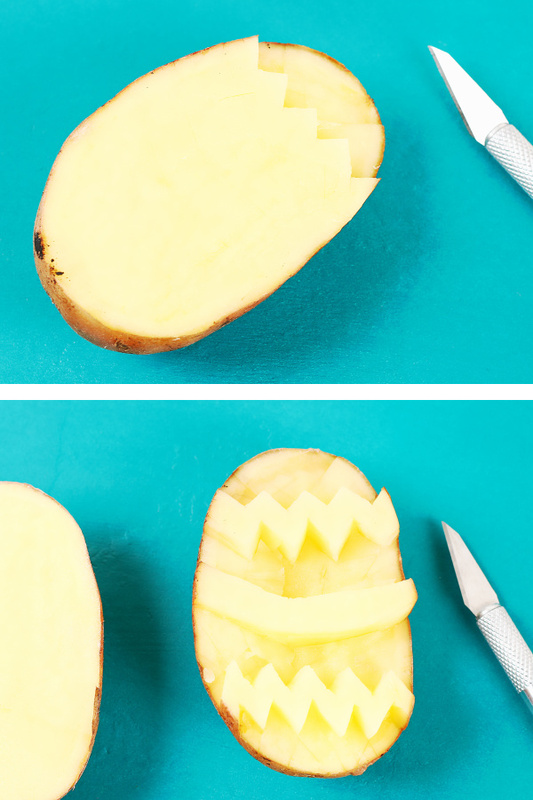 Now, very carefully cut sections from the fleshy side of the potato, continuing to slowly remove sections until you are happy with the potato stamper design. Repeat this process for the other half of the potato, creating a varying design if desired. 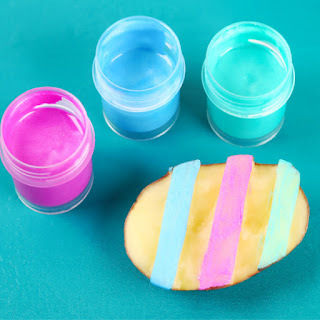 Have kids dip the potato stampers into paint. They can alternatively use a brush to paint the stamper. 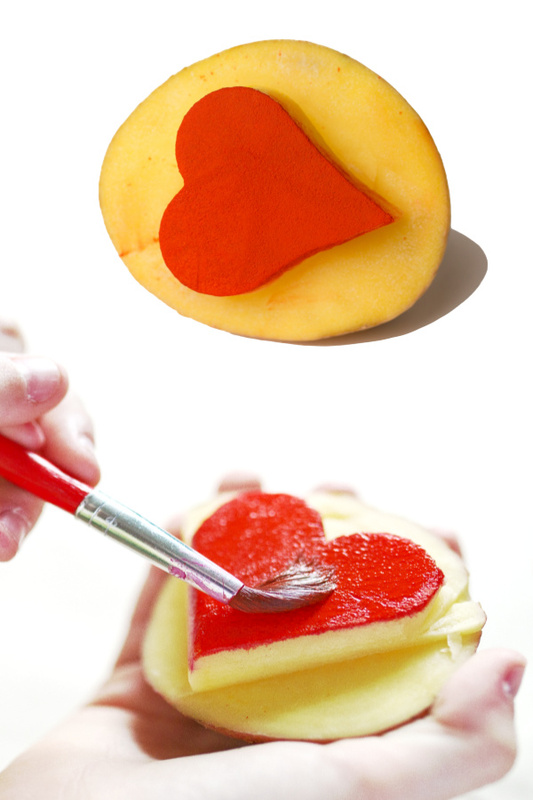 Once the stamp is covered in paint stamp the potato onto paper. 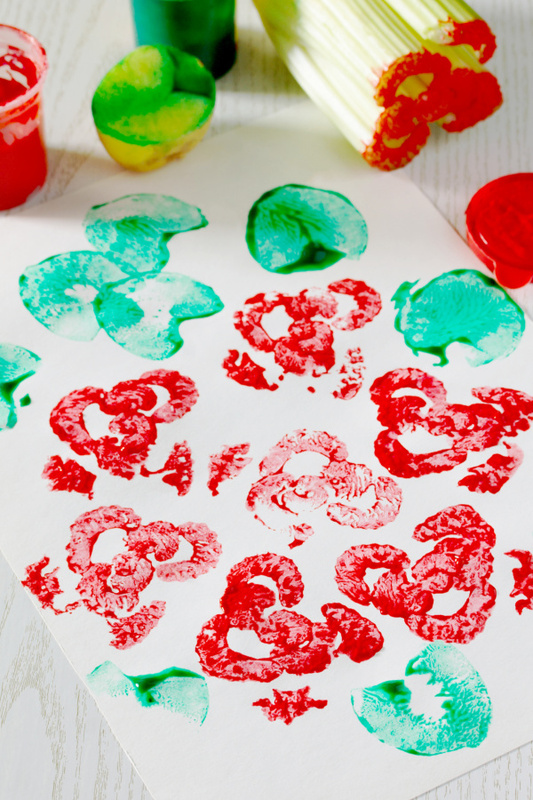 Repeat this process, creating different designs and effects with the stamps until you are all out of paint. 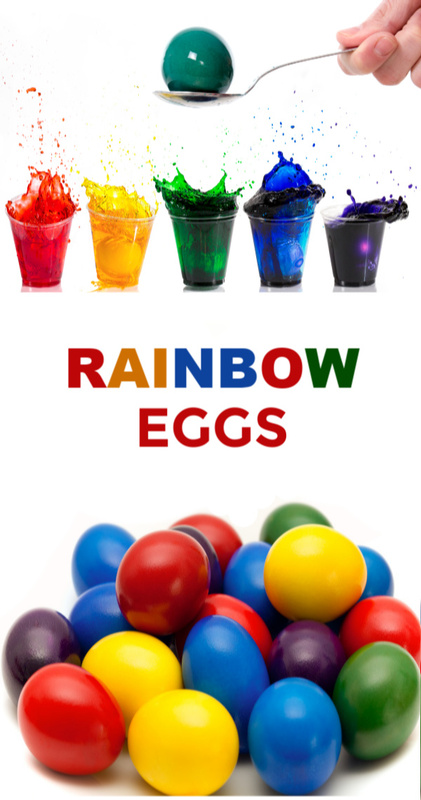 Allow kids artwork 4-6 hours to fully dry. 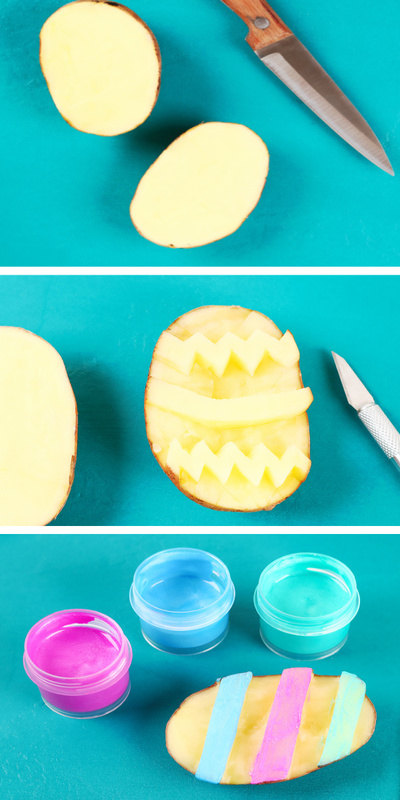 Use cookie cutters to make other types of potato stampers. 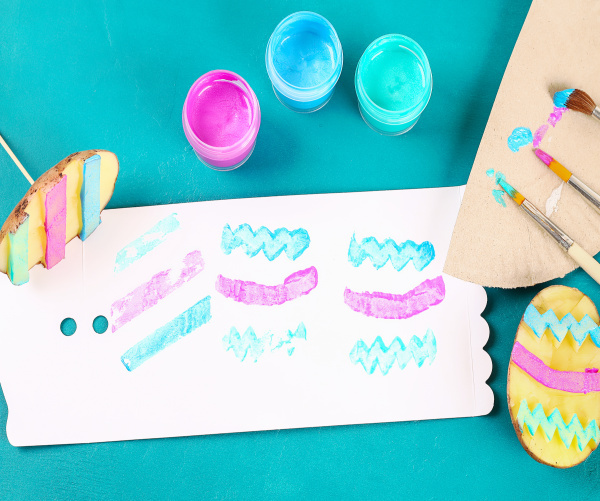 Use neon paint to make glowing stamper art. 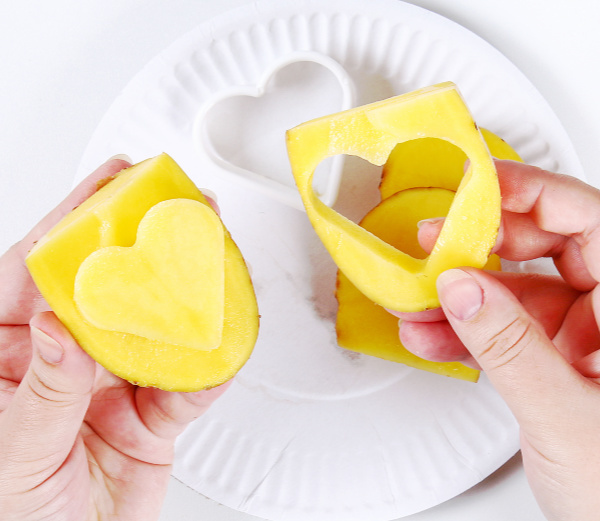 See what other fruits and vegetables you can turn into stampers.